Want to relive the glory days when the Super Nintendo ruled supreme even though you’re all grown up and have to leave the house? 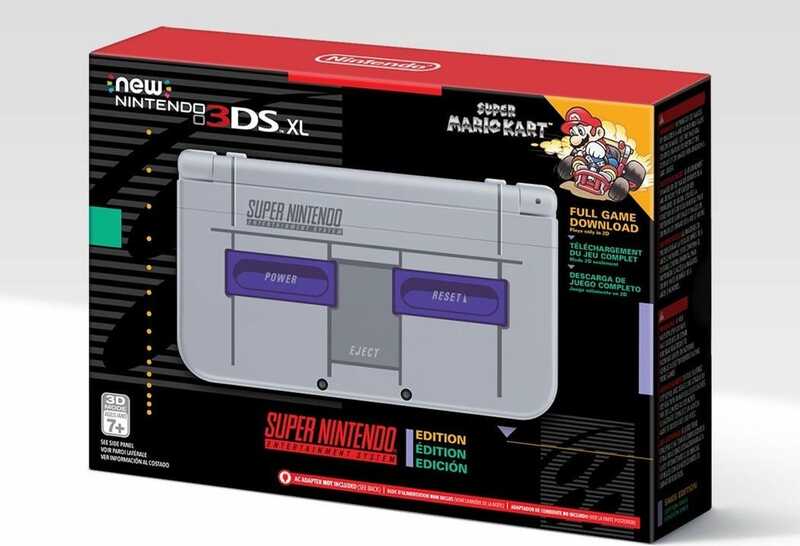 Nintendo just announced the Super NES Edition for their portable 3DS XL console — complete with a download code for Super Mario Kart, easily one of the most iconic games for the original platform. While we’re huge fans of the Nintendo Switch, the one major problem is that the game catalog is limited and there’s no virtual console. The 3DS, on the other hand, has a plethora of great retro games that have been ported to the platform. And unlike the Switch, the 3DS is pocket-friendly portable. Of course, If you really love retro games, you can build your own NES/SNES emulation console with a Raspberry Pi, but that doesn’t work for travel or when you’re spending time on the throne. 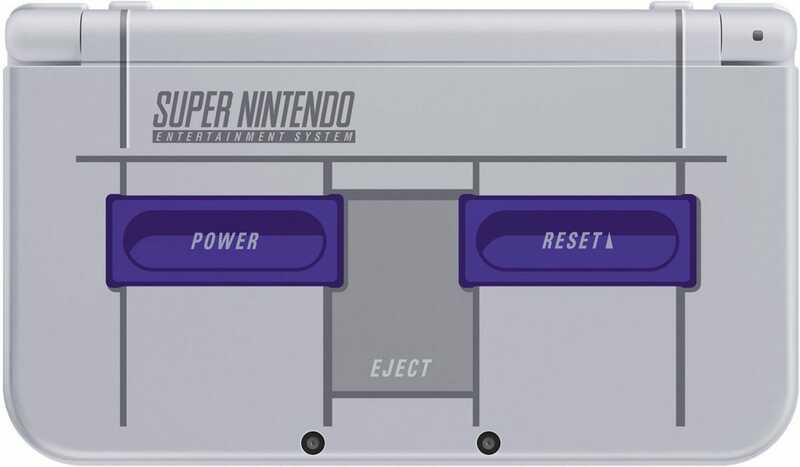 The new Super NES edition is an Amazon exclusive, slated for release on November 27—though you can already put in a pre-order if you act fast. It’s priced at $199, which is actually cheaper than other 3DS XL editions (like the Galaxy Edition) despite including Mario Kart.